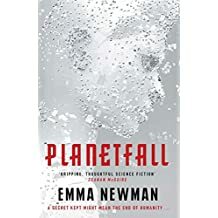 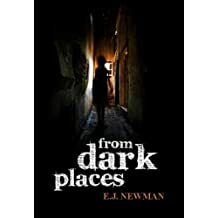 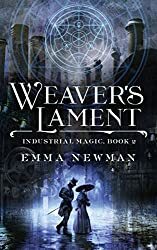 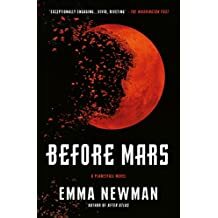 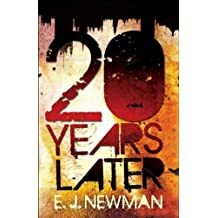 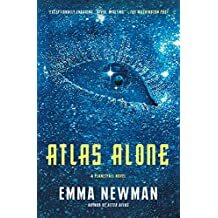 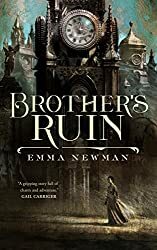 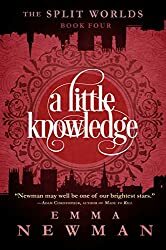 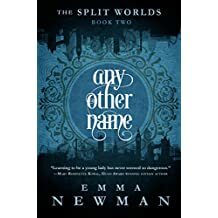 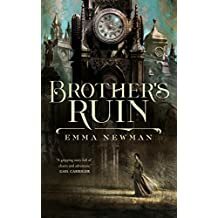 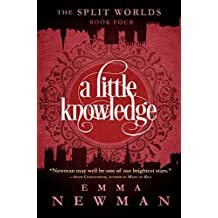 Emma Newman writes short stories, novels and novellas in multiple speculative fiction genres. 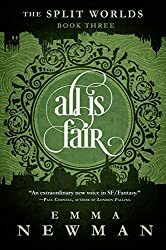 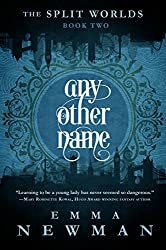 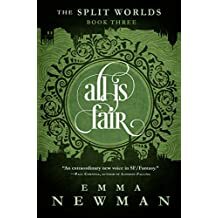 She won the British Fantasy Society Best Short Story Award 2015 for “A Woman’s Place” in the 221 Baker Streets anthology. 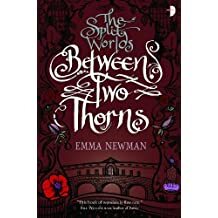 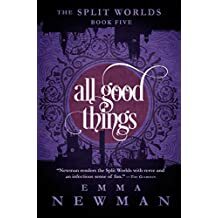 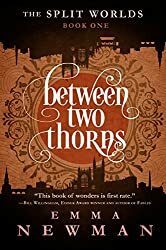 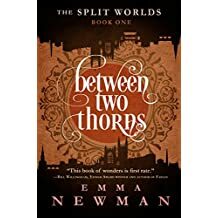 'Between Two Thorns', the first book in Emma's Split Worlds urban fantasy series, was shortlisted for the BFS Best Novel and Best Newcomer 2014 awards. 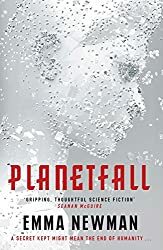 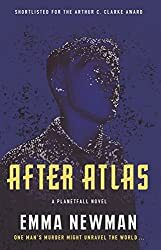 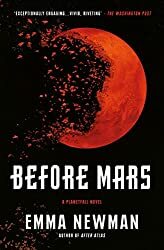 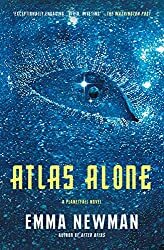 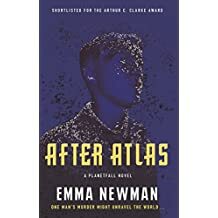 Her most recent science-fiction novel, After Atlas, was shortlisted for the 2017 Arthur C. Clarke award. 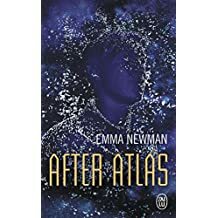 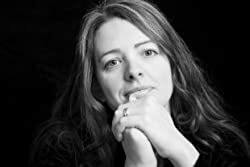 Emma is an audiobook narrator and also co-writes and hosts the Hugo and Alfie Award winning podcast 'Tea and Jeopardy' which involves tea, cake, mild peril and singing chickens. 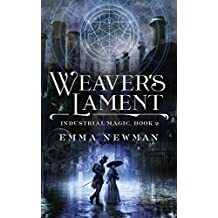 Her hobbies include dressmaking and playing RPGs. 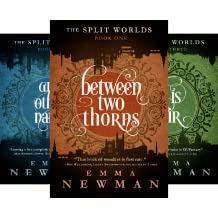 She blogs at www.enewman.co.uk and can be found as @emapocalyptic on Twitter.